live art, kids zone, workshops, swimming hole, artist market, imaginary carnival, breakfast at the legion, what else could you ask for? Excited yet? We sure are! Tickets can be bought at www.follyfest.ca. This is a syndicated post. 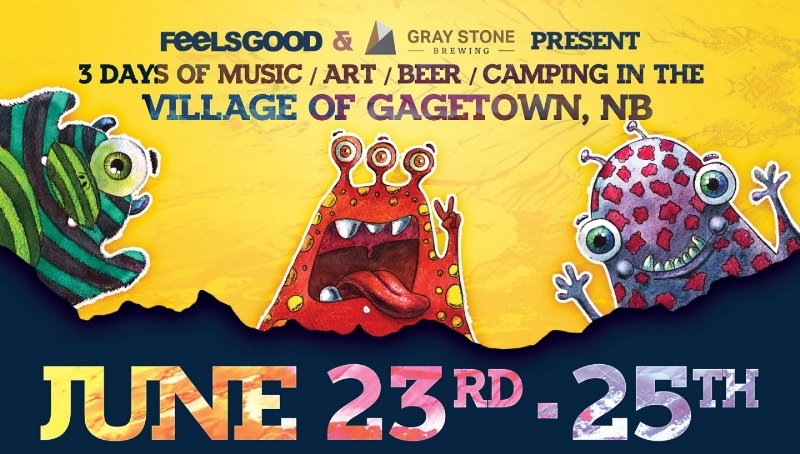 You can view the original post here: 9th Annual FeelsGood Folly Fest June 23-25.